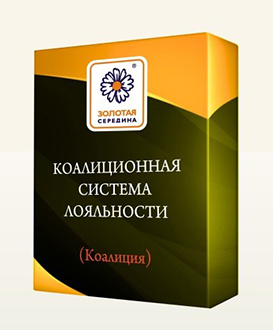 Based on 14-year experience in creating and managing loyalty programmes, Zolotaya Seredina has developed a number of Turnkey Solutions for various types of businesses. Those solutions are designed for marketing specialists in order to be used in the autonomous day-to-day management of customer relationships systems. Marketing activity management of any retail network. The impact of dealer employees, professional buyers, and wholesalers on sales. Ability to autonomously manage sales channels. 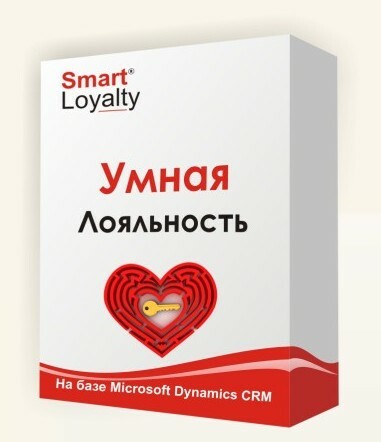 Increasing the value of your own loyalty programme for buyers. Attracting new customers from your partners. The Coalition includes 2,600 partners in Russia, 1.5 million card holders. 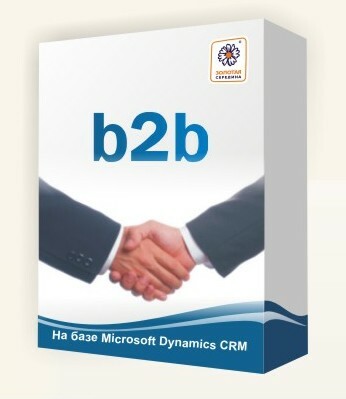 • enterprises in b2b sector: employee motivation programmes for dealers and professional buyers. Turnkey Solution includes a fully automated business processes of sales management that help to optimise the cost of buying incentives for loyal customers and to steadily increase company’s profits. ready mechanics of campaigns with proven effectiveness for enterprise in any economy sector. If you have not found a suitable turnkey solution, you can order an individual one.